In the first peer-reviewed longitudinal description of trends in enforcement of the Emergency Medical Treatment and Labor Act (EMTALA), Terp, Seabury, Arora, Menchine, and colleagues found that more than a quarter of hospitals have been cited under the EMTALA—known as the “anti-dumping law”—in the past decade. Passed by Congress in response to publicized incidents of inadequate, delayed, or denied treatment of uninsured patients by emergency departments (EDs), the law was intended to ensure access to emergency medical services and to prevent patient “dumping,” the practice of refusing or transferring financially disadvantaged patients without authorization or appropriate stabilization. The EMTALA requires that all patients presenting to an ED receive timely and appropriate medical screening and stabilization of identified emergent conditions, regardless of ability to pay. 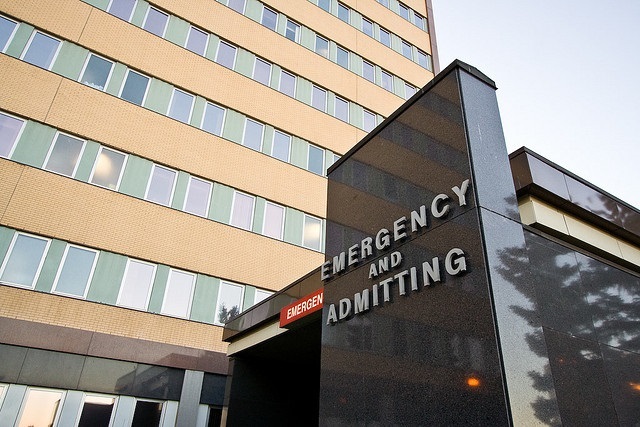 The researchers found that EMTALA citations were rare at the ED visit level, but more common at the hospital level, with 43 percent of hospitals with provider agreements through the Centers for Medicare and Medicaid Services investigated for an EMTALA violation, and citations issued at 27 percent of hospitals between 2005 and 2014. The full study is available at Annals of Emergency Medicine. A press release is available here. Citation: Terp, S., Seabury, S. A., Arora, S., Eads, A., Lam, C. N., & Menchine, M. (2016). Enforcement of the Emergency Medical Treatment and Labor Act, 2005 to 2014. Annals of Emergency Medicine.